Unplugged Adventures presents... 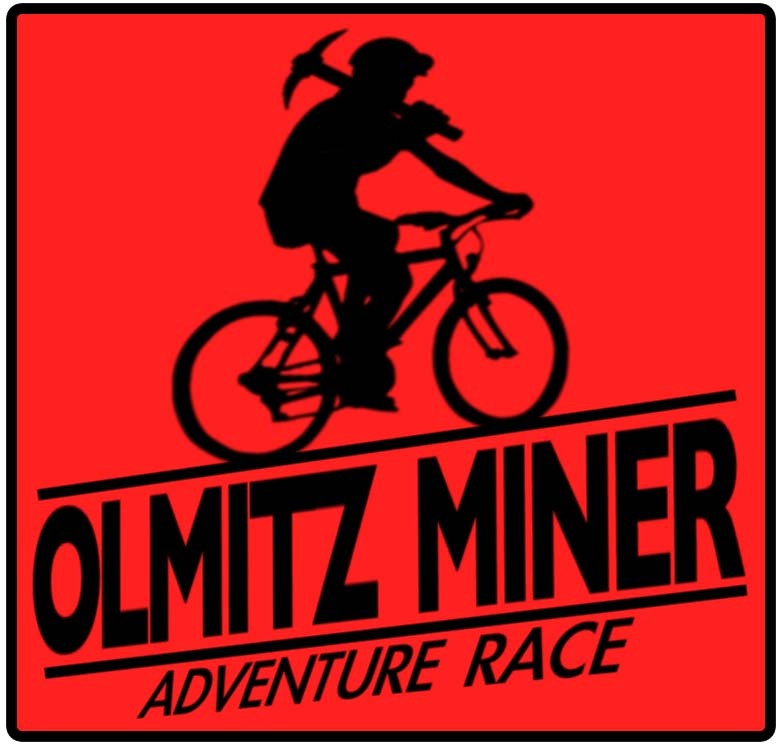 The Olmitz Miner Adventure Race. Headquartered at Red Haw State Park near Chariton, Iowa, this race will test your strength, endurance, and perseverance, just like the work of the coal miners at the Olmitz coal mine in the 1920's. Early Registration: $120/racer Early registration ends April 17th. Regular Registration: $130/racer Regular registration ends May 8th. 50% Refund on or before May 8th. NO REFUNDS after May 8th.